Lines open in 1 hrs 25 mins. 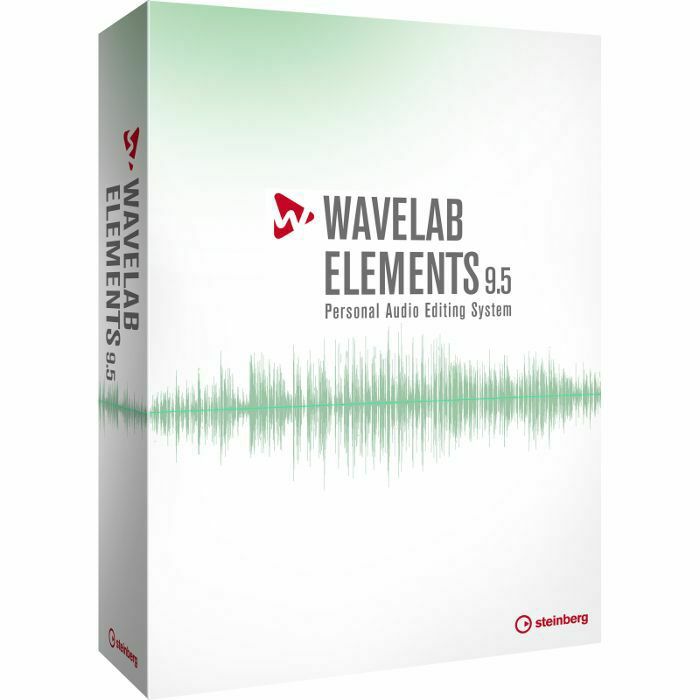 WaveLab is back with version 9.5. This update represents a quantum leap in audio quality, boasting a vast range of brand-new features for professional audio editing and mastering tasks alongside many workflow improvements.